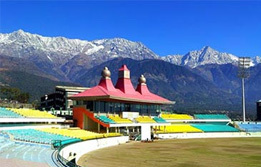 Valley of Kashmir is naturally a fabled land bestowed with the best-kept bounties. 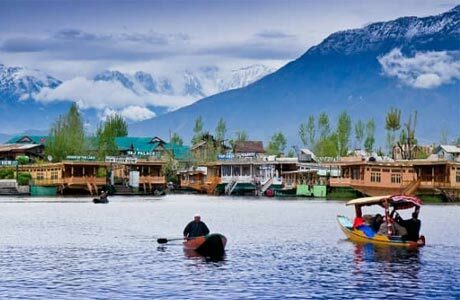 Valley of Kashmir tour takes a tourist through the land of Char Chinars, tulip gardens, alpine and birch trees and undoubtedly Shikara ride on the waters of Dal Lake. 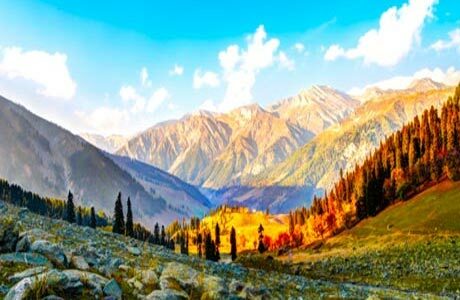 This in-depth exploration also concentrates on discovering the lesser known meadows of Gulmarg, the world’s highest golfing greens, Pahalgam and Sonmarg in this 10 day tour. 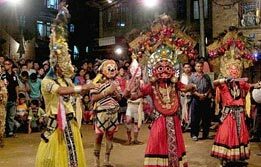 Upon arrival, meet India Budget Tours representative who will greet and assist the transfers to the hotel for overnight stay. In the morning, depart to board a domestic flight to Srinagar. 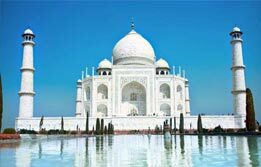 Meet India Budget Tours on arrival at Srinagar airport and transfer to the Houseboat. Afternoon is free at leisure. 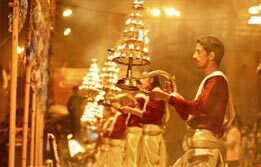 In the evening, continue Shikara ride on Dal Lake and enjoy the heavenly sunset in the surreal surroundings of Srinagar. Dinner and overnight at deluxe Houseboat. 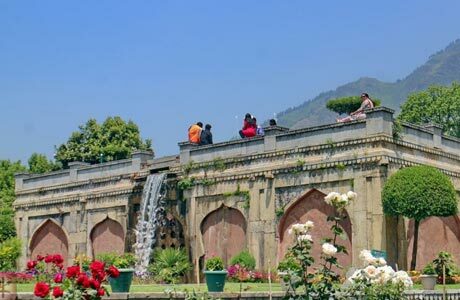 Half day tour of world famous Mughal Gardens visiting the Nishat Bagh (The garden of pleasure) and Shalimar Bagh (Abode of love). Return to houseboat for hot lunch. In the afternoon Shikara ride on the Dal Lake to enjoy the beauty that God has graced this city that is often compared to Venice. Dinner and overnight at Deluxe Houseboat. After breakfast, check out houseboat for an excursion to Gulmarg, one of the most beautiful summer resorts in the valley. 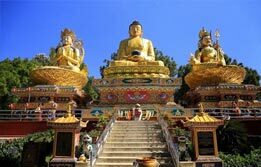 It is also popular for the world's highest green golf course (in summer) and for skiing during the winter season. 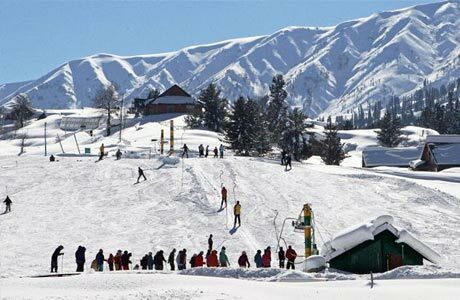 Enjoy the splendor of Gulmarg through its natural bliss amidst the snow clad mountains. 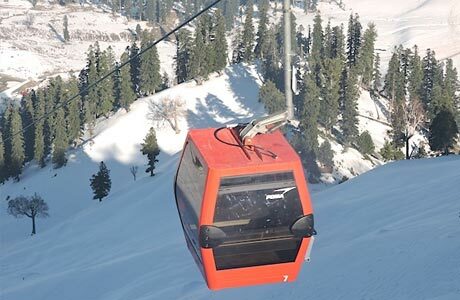 Tourists can have Gondola ride (cable car) from Gulmarg to Khalinmarg. Overnight at Hotel in Srinagar. Day 05 - Srinagar - Pahalgam (149 Kms). After breakfast, drive to Pahalgam 2440 mts (Valley of Kashmir). 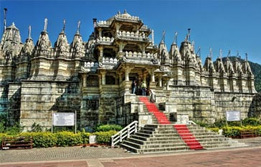 Enroute, visit the Saffron fields and Avantipur, eleven hundred years old temple ruins. 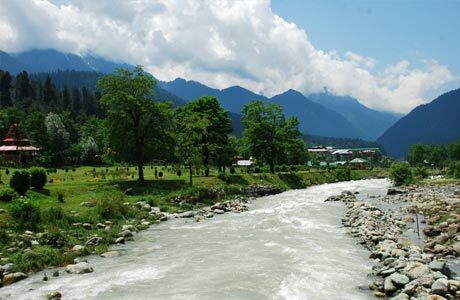 Finally, by the time of lunch tourist will reach Pahalgam, It is Indian Film Industry's favourite shooting site. 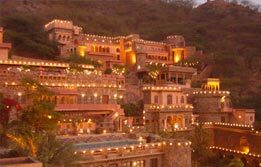 After lunch, enjoy the natural charm of the valley. Overnight in Pahalgam. Day is free to enjoy the beauty of the Pahalgam Valley. Overnight at Pahalgam. After breakfast, leave Pahalgam and drive to Srinagar. At lunch time, tourist will reach the hotel in Srinagar. The afternoon is free for personal activities. Overnight in hotel. Day 08 - Srinagar - Sonmarg - Srinagar (196 Kms). 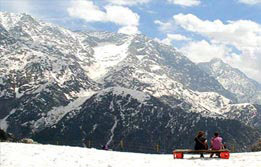 Full day excursion is dedicated to Sonmarg, the most beautiful drive way from Srinagar. On the way, stop at many beautiful spots. Continue drive to Sonmarg 2690 mtrs (Meadow of Gold). One can ride on horse to visit Thajiwas Glacier where snow remains round the year. Sonmarg is known as Gateway of Ladakh. In the evening return to hotel for overnight stay. Morning at leisure, in the afternoon departure transfer to the airport for flight to Delhi. Reach Delhi and transfer to the hotel. Evening free for leisure. Overnight at hotel. 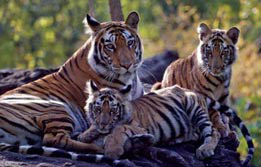 In the morning go for sightseeing of Delhi. 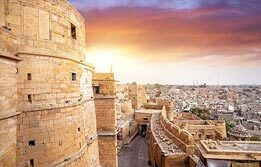 The seat of power during the Mughal Empire and British Raj, today the capital of modern India, Delhi comprises of the bustling old city, teeming with people and bazaars. 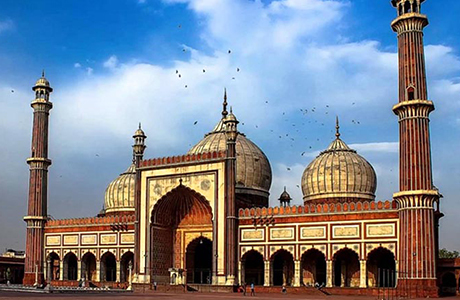 In the morning visit Old Delhi and Rajghat -the "samadhi" of Mahatma Gandhi, Jama Masjid and the busy bazaars of Chandni Chowk. 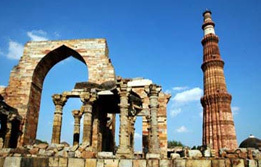 In the afternoon visit the beautiful city of New Delhi, built by Edwin Lutyens and Herbert Baker, and the historic Qutab Minar. Late evening departure transfer to the international airport for flight back home. 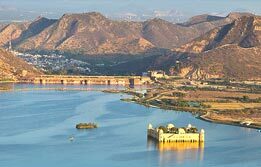 Room on twin sharing basis at each place as per itinerary for total 09 nights (02 Nights on Houseboat and 07 nights in hotels). Hotel check in / out 12:00 hrs. Daily buffet breakfast at hotel in Delhi. All meals at other places. Aircon Standard Car in Delhi. Non A/c transport at Srinagar. 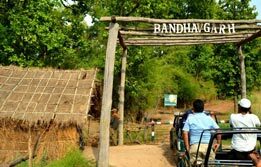 Local English speaking guide during sightseeing tour only as per itinerary.